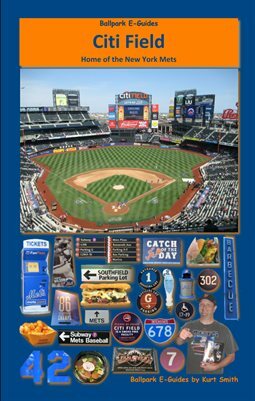 Are you paying too much at the ballpark? 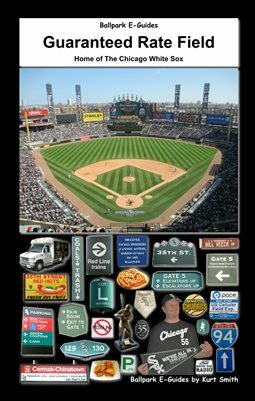 Do you grow tired of parking hassles and prices? 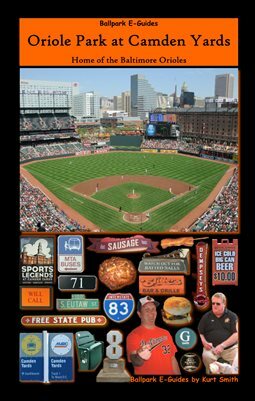 Do you wish you could look at the available food before you go? 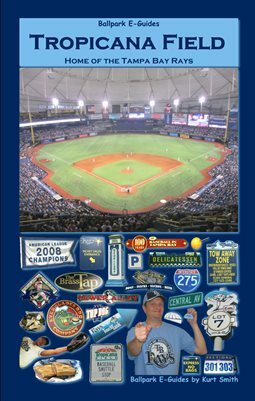 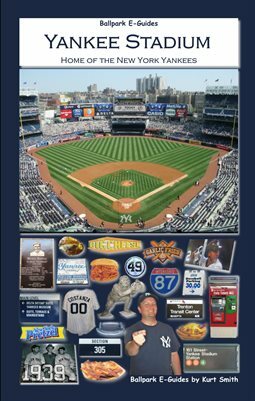 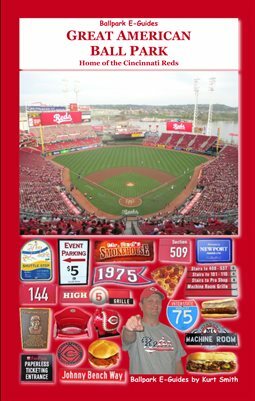 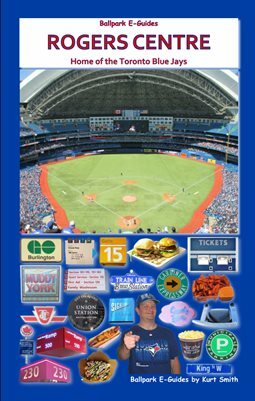 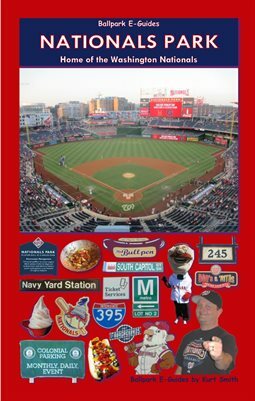 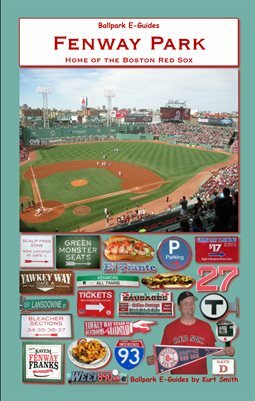 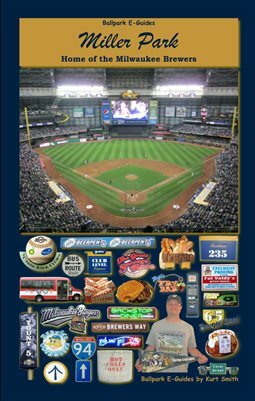 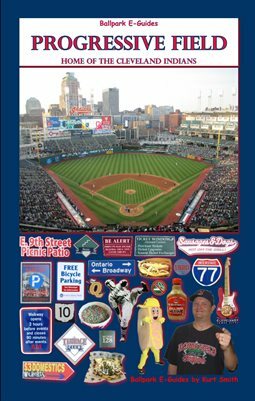 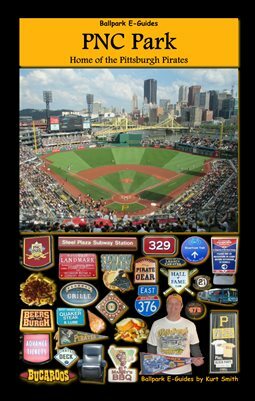 Kurt Smith's Ballpark E-Guides provide everything you need to know about the ballpark...getting tickets, seating areas, getting to the ballpark and what to eat when you get there. 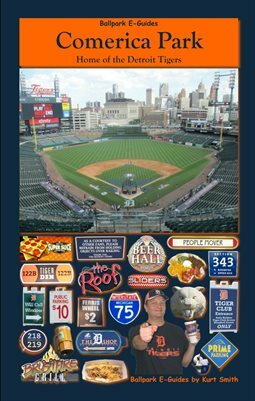 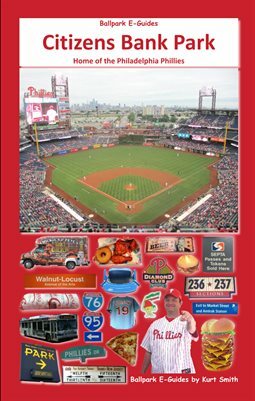 Each Ballpark E-Guide is loaded with tips that can slash your ballpark budget in half...AND help you avoid obstructed views, traffic hassles and high-priced bad decisions on food. 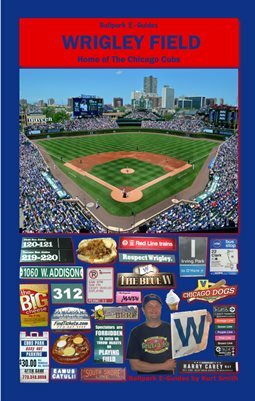 Each E-Guide is just $8.99 plus shipping, and you get a bookmarked PDF digital edition at no extra charge!